Etsy are one of my favourite clients, not least because of the love they put into creating beautiful items like this Spring/Summer Lookbook. I was lucky enough to shoot the products for the book, and get a sneak peek of what's coming next from the awesome sellers at Etsy! 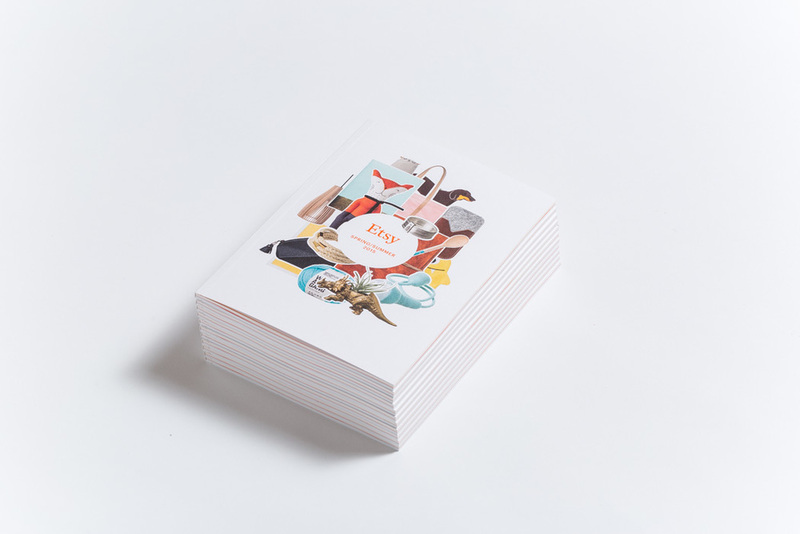 Once the lookbook was printed, the Etsy folk came back to take some photos to really show it off on their website. You can find selected pics below, and a cute little animated GIF on the Etsy site!